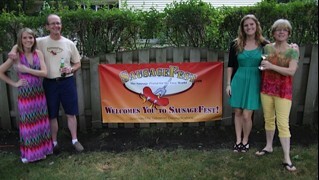 Malbec has long attended Sausagefest and by now has become a regular and welcomed guest. 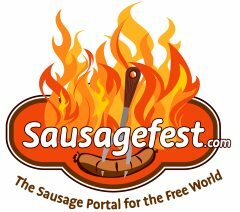 No need to wait until the next Sausagefest rolls around (September 1st) to enjoy your Malbec. Celebrate Malbec World Day today!